This week we celebrate Sukkot, the third and last of the Shalosh Regalim, the three harvest-pilgrimage festivals of the Torah. One of the most interesting customs of Sukkot is that of inviting the ushpizin, literally “guests”. These are not the earthly guests that we welcome into our sukkot, but spiritual ones whose presence is said to rest inside the sukkah. There are seven ushpizin, one for each of the Biblically-mandated days of the festival. The seven are the three patriarchs, Abraham, Isaac, and Jacob; the brothers Moses and Aaron; as well as Joseph and David. 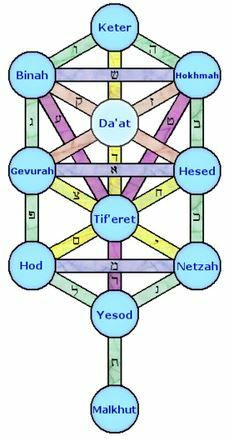 They are often collectively referred to as the “Seven Shepherds of Israel”. Although there were many other great leaders in Jewish history, there are several reasons why these seven in particular are welcomed as guests. For one, each of them is a “self-made” man. Abraham found God amidst a world of idolatry and immorality, left everything behind, and went out to forge a new era for all of mankind. 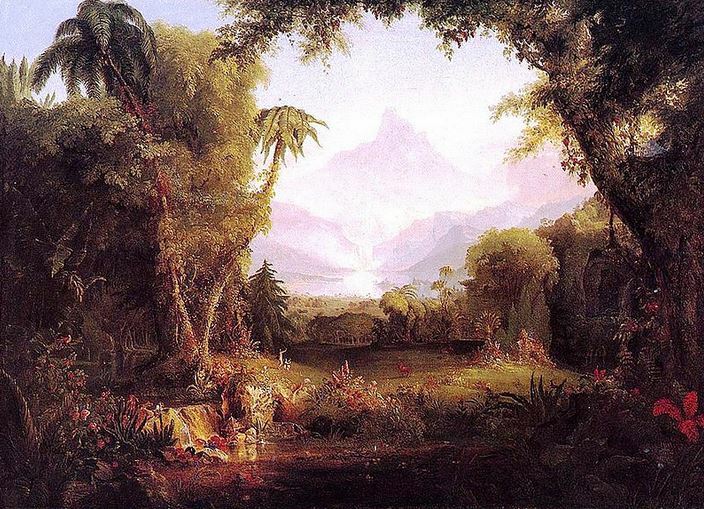 Isaac, too, had to lay down a new path, and work to merit his own blessings and fortunes (see Genesis 26). Jacob was completely destitute, and essentially enslaved to Laban for fourteen years before battling his way to become Israel. Moses and Aaron were born into slavery, yet led a revolution that brought the largest empire in the world to its knees, and forever changed the course of history. Joseph outsmarted his way out of both slavery and imprisonment to become viceroy of Egypt. Like Joseph, David was abandoned by his brothers, yet rose to kingship despite his humble origins. Each of these seven had a tremendous impact on world events. They are revered not just by Jews, but billions of others, particularly in Christianity and Islam. From a more mystical perspective, these seven shepherds are the archetypes that correspond to the seven lower sefirot. Abraham is the personification of chessed, kindness; Isaac of gevurah, strength and restraint; Jacob of tiferet; beauty, balance, and truth; Moses of netzach, victory and perseverance; Aaron of hod, splendour and gratitude; Joseph of yesod, sexual purity; and David of malkhut, royalty, wholeness, and self-expression. Like the 49 days of the Counting of the Omer between Passover and Shavuot (the meaning of which we have explored in the past; see ‘The Spiritual Significance of Sefirat HaOmer’ in Garments of Light), each of the seven days of the festival of Sukkot corresponds to a successive sefirah, and therefore to its corresponding archetypal figure. For example, sukkah is spelled סוכה, and has a numerical sum of 91 (ס is 60, ו is 6, כ is 20, and ה is 5). 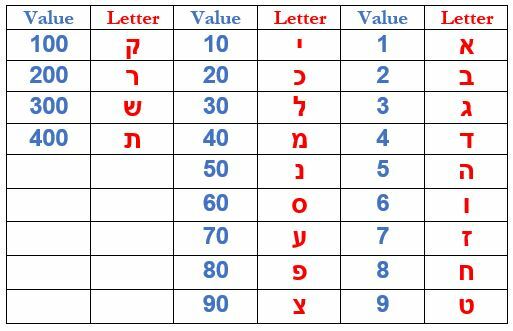 One of the styles of transformation in gematria is known as milui, where each of the letters is spelled out in full, and the total value of all the letters is taken. 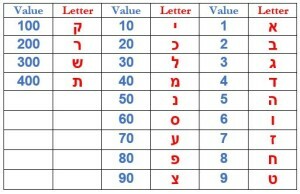 Thus, the letter ס is spelled out in full as סמ”ך, which has a value of 120; ו is וא”ו, which is 13; כ is כ”ף, 100; and ה is ה”י, 15. 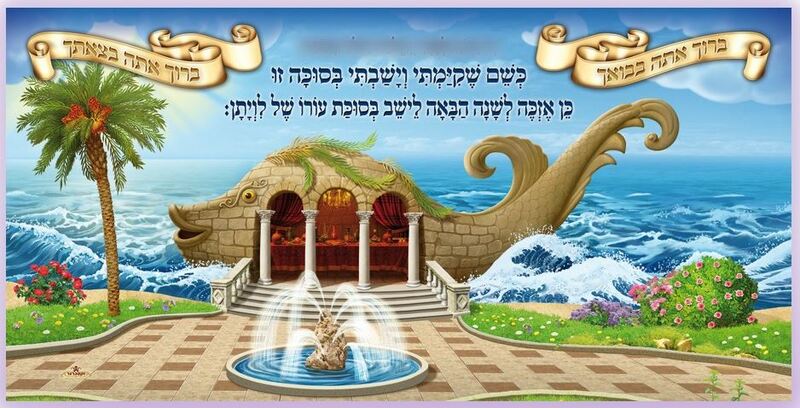 The total value of the milui of “sukkah” is therefore 248. This is the numerical sum of Abraham, אברהם. Another type of transformation is known as atbash. This is where the first letter of the alphabet is replaced with the last, the second with the second last, and so on. This form of transformation is actually used in the Tanakh, for example where Babylon is cryptically referred to as Sheshach, since the atbash of Babylon, בבל, is ששך, “Sheshach” (see Jeremiah 25:26 and 51:41). If one takes the atbash of “sukkah”, the ס becomes ח, the ו turns to פ, the כ into a ל, and the ה into a צ. Thus, the total value of “sukkah” in atbash is 208. This is the numerical sum of Isaac, יצחק. The text goes on to present similar transformations for each of the seven guests. Of the seven, the one most deeply connected to Sukkot is undoubtedly David. In the wilderness, the Jewish people lived in temporary, mobile sukkot. Similarly, God’s presence was centered in the Mishkan, the tabernacle, a mobile sanctuary. It was David who finally brought the Mishkan (or at least what was left of it) to its ultimate resting place in Jerusalem. There it remained for centuries, until the destruction of the First Temple. The Ark of the Covenant disappeared at that point, and is said to be hidden until the coming of Mashiach, a descendant of David. And so, every day of Sukkot we pray harachaman hu yakim lanu et sukkat David hanofelet – “May the Merciful One restore for us David’s fallen sukkah.” And as we read on the Haftarah of the first day of Sukkot, in those days, the entire world will ascend to Jerusalem just once a year, on Sukkot, to celebrate together a new era of global peace, unity, and prosperity. May we merit to witness this soon. This entry was posted in Holidays and tagged Aaron, Abraham, Atbash, Babylon, Chessed, Gematria, Gevurah, Haftarah, Hod, Isaac, Jacob, Joseph, King David, Malkhut, Middot, Milui, Mishkan, Moses, Netzach, Sefirot, Seven Shepherds, Shalosh Regalim, Sukkah, Sukkot, Tabernacle, Tiferet, Tree of Life (Sefirot), Ushpizin, Yesod on September 30, 2015 by Efraim Palvanov.